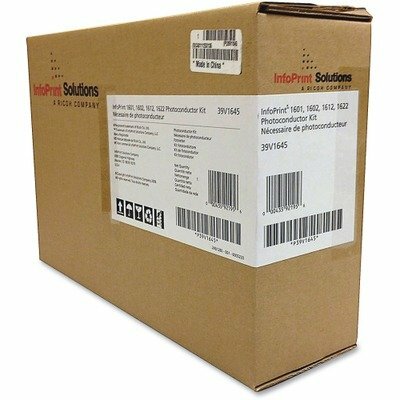 This OEM photoconductor is designed to work with your toner (sold separately) for accurate print imaging. Engineered to provide optimal results from your machine. Easy installation makes replacement a snap. Device Types: Printer; OEM/Compatible: OEM; Page-Yield: 30000; Supply Type: Photoconductor Unit. Designed to work with your toner for accurate print imaging. Engineered for optimal results. If you have any questions about this product by InfoPrint Solutions, contact us by completing and submitting the form below. If you are looking for a specif part number, please include it with your message.